I don't know what occurs, but I suspect the Facebook API isn't as stable or as open as is made out. 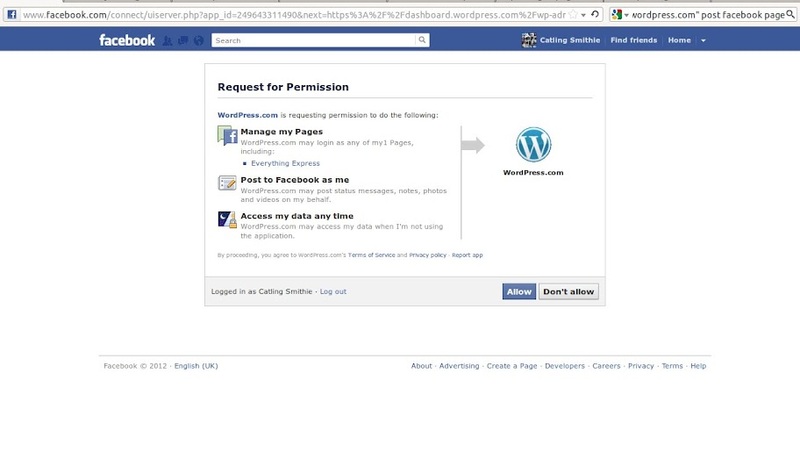 I do know that sometimes the connections between Facebook or Twitter and WordPress.com break and Wordpress stops feeding the social networks. There are periodic fixes, but the breakages are intermittent and ongoing. If this affects you, it should be possible to re-initialise those feeds to Facebook and Twitter. 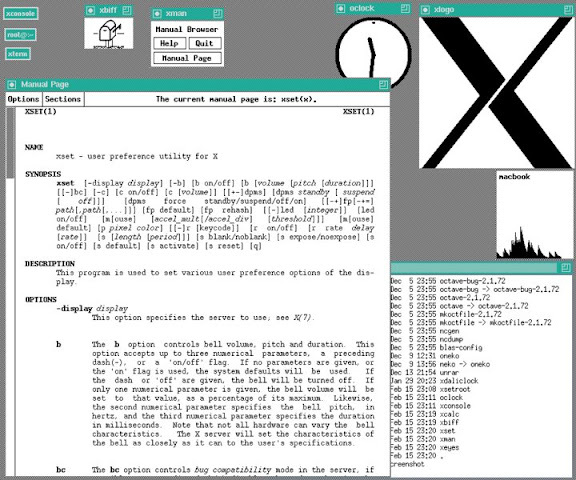 Zeitgeist is the event logging tool built into Ubuntu; it provides the engine for much of the user search capabilities and results for things like the Dash. You may think it's a marvel or the biggest source of embarrassment, depending on who's looking over your shoulder. 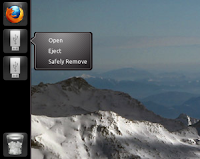 Activity Log Manager for Zeitgeist is available through the Software Center and provides a little more control. 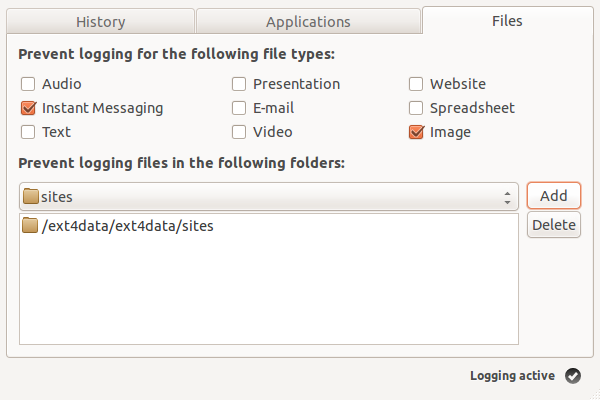 You can use the 'Files' tab to blacklist the folders where you keep private files. 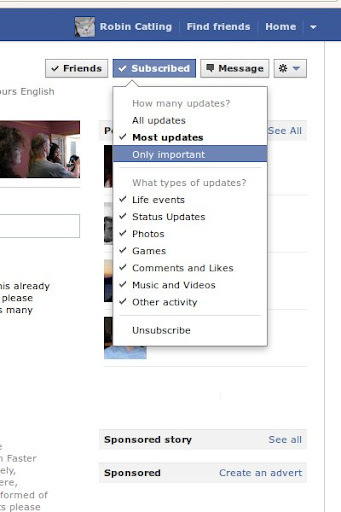 Subscriptions is the actual mechanism by which to follow people on Facebook. 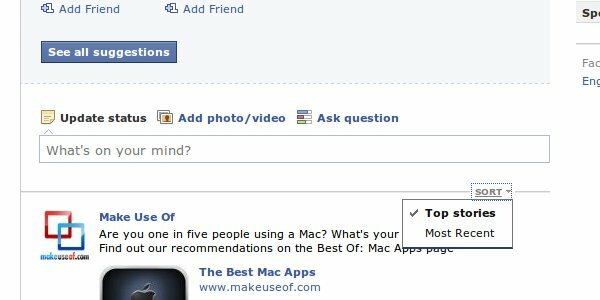 Subscriptions let you see other people's public posts in their Facebook News Feed; normally you post to your friends and subscribers by selecting “public” which means everything you post publicly will appear in the subscriber’s News Feed. They automatically subscribe to follow you. You can also Subscribe to people without having to friend them, which works for brands or celebrities. You can get their public updates in your News Feed by going to their profile (timeline) and clicking on the Subscribe button. You can also personalise the updates you see in your subscriptions. While this may be true and sound advice, this doesn't help when the package in question belongs to one of your indispensable programs. You can bypass Software Center force an install the .deb package in two ways. You may find after upgrading that the 11.10 installer has disabled some of your third-party repositories listed in Software Centre. Where you have added developers PPA's (Personal Package Archives) and other third party sources, you should check in Software Center that they still have check-marks enabling them, otherwise you'll get no more automatic updates from them. Call it a promise, or a threat,but, true to his word, Mark Shuttleworth is bringing Ubuntu to a device near you. Next in line for Ubuntu on Everything, it's Ubuntu for Android. 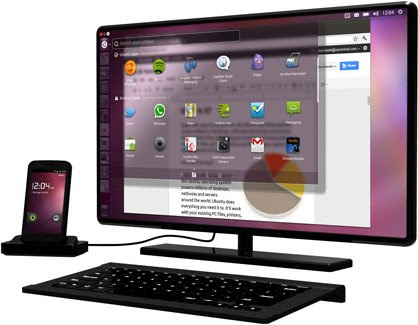 Yes, if you are designing and manufacturing dual-core smart-phones, Canonical wants it running a full-featured Ubuntu desktop. On a ridiculously long web page (if this is the marketing brochure, then the Mobile World Congress presentation could last the entire conference), Canonical has announced the availability of Ubuntu for Android as a working prototype. Under the snappy tag-lines "...in every dual-core phone there's a PC trying to get out" and "Ubuntu is the killer app for multi-core phones in 2012," Canonical makes the case for the docked corporate smart-phone to become the next desktop PC. Many of your old familiar programs no longer show up in the new “indicator” area; unless you fool it. Some Systray icons for QT-based programs such as Skype and VLC are automatically converted into indicators by sni-qt. 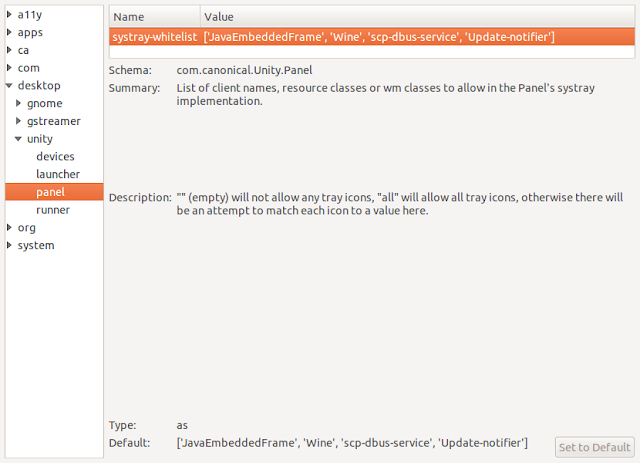 Wine, Java, scp-dbus-service and the Update-notifier are white-listed by Ubuntu, but you can white-list all applications. 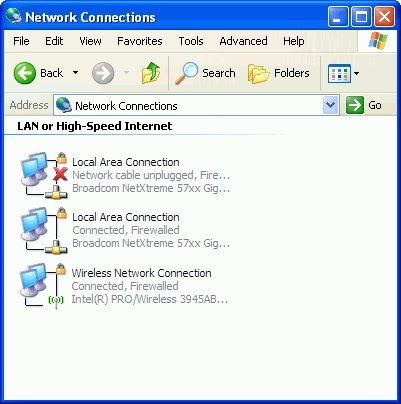 Examining your network or wireless settings in Windows is actually quite confusing, not to mention intimidating. You can see them by going to the Control Panel and choosing Network Connections. What you see isn’t exactly user friendly, but I suppose it does the job. I've taken my own advice, worked through my own buying process, driven the retail miles and returned with a modest box of Gutenberg's ultimate press. It's the HP DeskJet 3050A multi-function printer, scanner, copier. 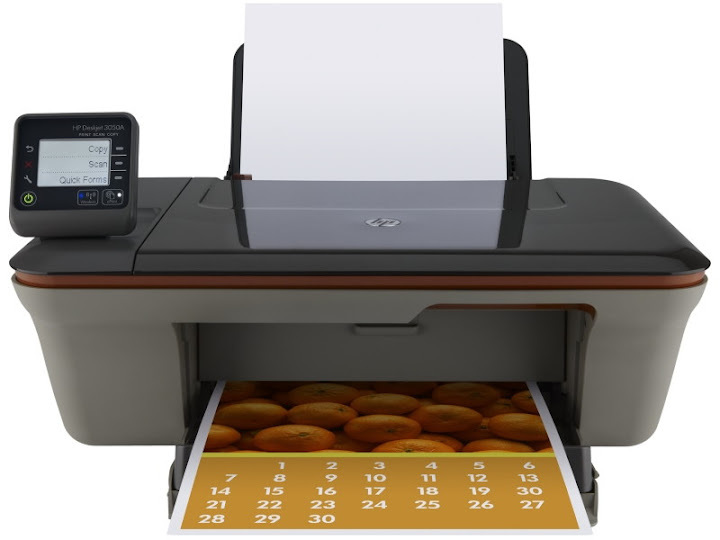 The 3050A comes with integrated Wi-Fi, a square, 5cm mono LCD screen, automatic print head alignment and support for HP's ePrint cloud printing service (for which registration is required). You can send documents directly to it from mobile devices and via Google's Cloud Print service. In Part One, I looked at replacing my bargain-bin inkjet printer from seven years ago with a new multi-function device. 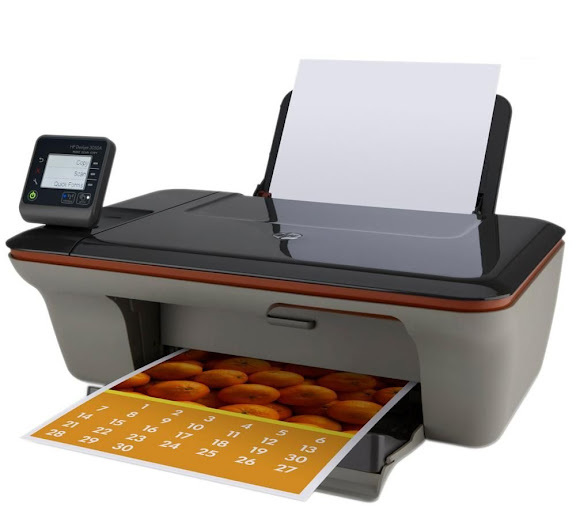 Given that specs for home inkjet printers have changed a lot in the last few years, I determined to see what I could get as a multi-function, all-in-one printer-scanner-copier with wireless connection for under £40 ($63). 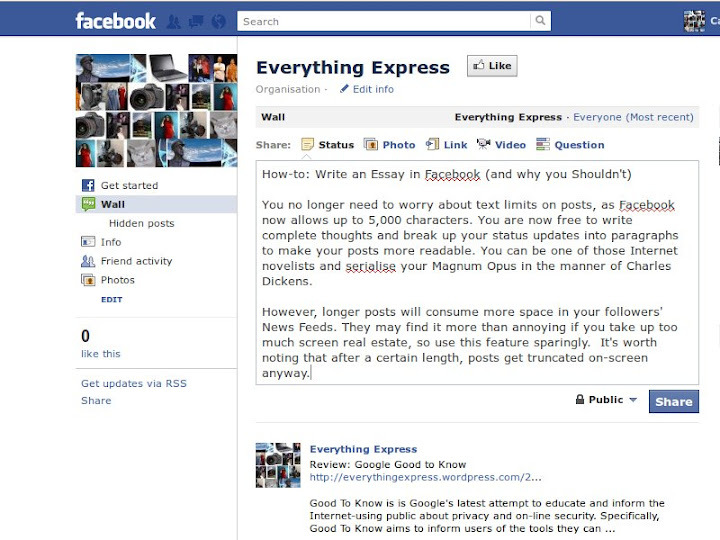 You no longer need to worry about text limits on posts, as Facebook now allows up to 5,000 characters. You are now free to write complete thoughts and break up your status updates into paragraphs to make your posts more readable. You can be one of those Internet novelists and serialise your Magnum Opus in the manner of Charles Dickens. However, longer posts will consume more space in your followers' News Feeds. They may find it more than annoying if you take up too much screen real estate, so use this feature sparingly. In addition to recent stories, the stream of stories from all of your subscribed friends and pages, Facebook also displays what it considers “highlighted stories” at the top of your News Feed. With the old Canon Pixma in need of new cartridges, I had a dilemma; spend £18.47 on compatible ink, £26 on Canon OEM ink or else get a low-end replacement printer. The Canon cost me £29 new a few years ago. It doesn't work on Linux, it's ugly as sin, it's noisy, slow, print quality on cheaper paper is terrible. Should I call it quits and start over? Specs for home inkjet printers have changed in the last few years; if you shop around you can get a multi-function, all-in-one printer-scanner-copier with wireless printing for under £35 ($55). Some wireless network cards will set you back more than that. It's all down to volume sales from far-Eastern factories. OneConf is a new feature of the Software Centre. 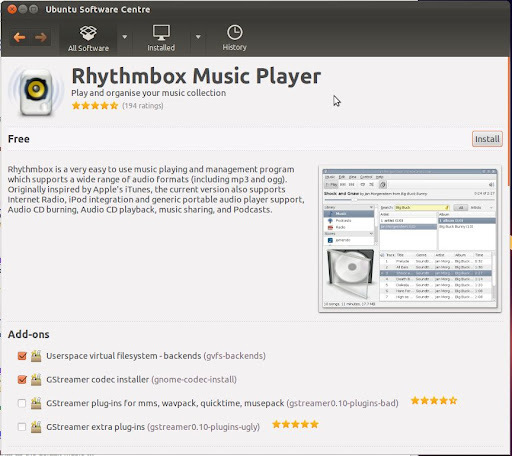 It keeps a list of all your installed applications in sync across multiple computers, so you can have the same working environment wherever you use Ubuntu. 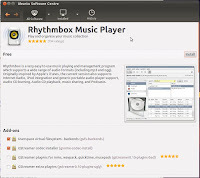 To activate it, open the Ubuntu Software Centre and from the File menu, choose Sync between computers. 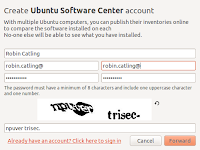 You will need to create a Software Center Account, but this is no more onerous than UbuntuOne and has the benefit of profiling and storing your software set-up via Canonical's cloud storage. You'll no longer have to remember which programs to install when you get access to another Ubuntu instance; but you will need Root privileges for it to synchronise. 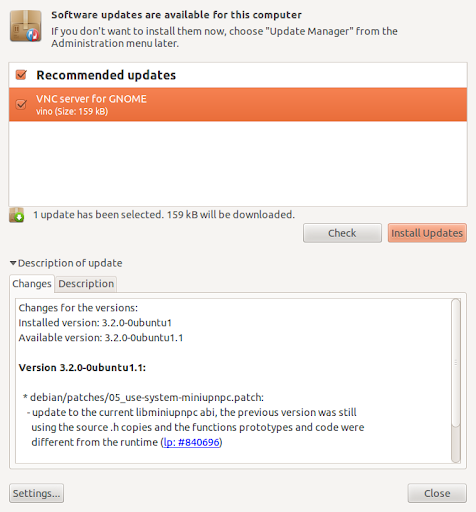 However recent a build you install, be sure to update your Linux install at the earliest opportunity. It is a credit to the Open Source community that patches and security updates are applied on a continual and ad-hoc basis. While no computer software is ever guaranteed complete security, you can enjoy the benefits of a well-supported distribution. 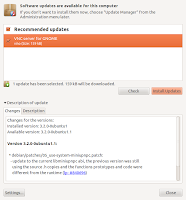 In Ubuntu, you have only to launch the Update Manager and click on 'Check Now' to invoke the update process manually. More from the Full Circle Magazine Ubuntu 11.10 and Unity Special Edition, by yours truly. Unity first appeared in 2010 in the original Ubuntu 10.10 Netbook Edition, a re-spin which attempted, much like Sugar OS and others, to provide a simplified, friendlier interface on the smaller, vertically challenged displays of the first generation net-books. For many people, these were the first computers they had ever owned. 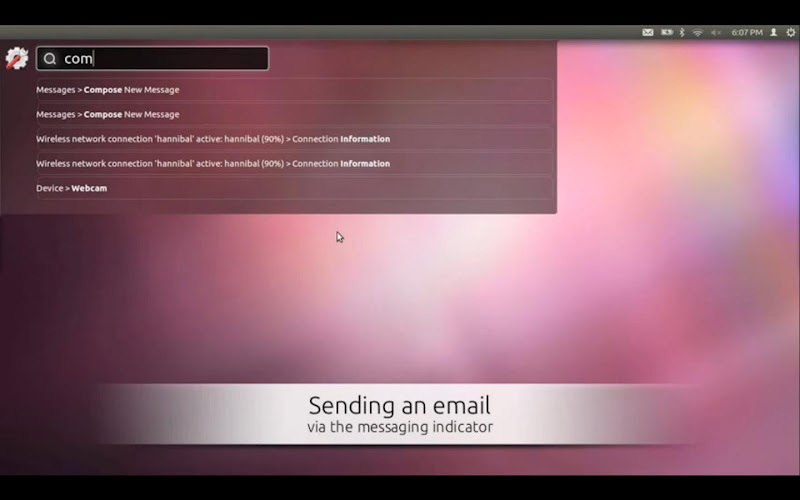 Ubuntu 11.04 was the official release of the Unity desktop across net-books, desktops, and laptops, alike. Now it's moved up to a GNOME-3 shell.